Today I had the opportunity to meet some of the people behind the D'buk publishing house. More than a company a totally new concept on printed products. 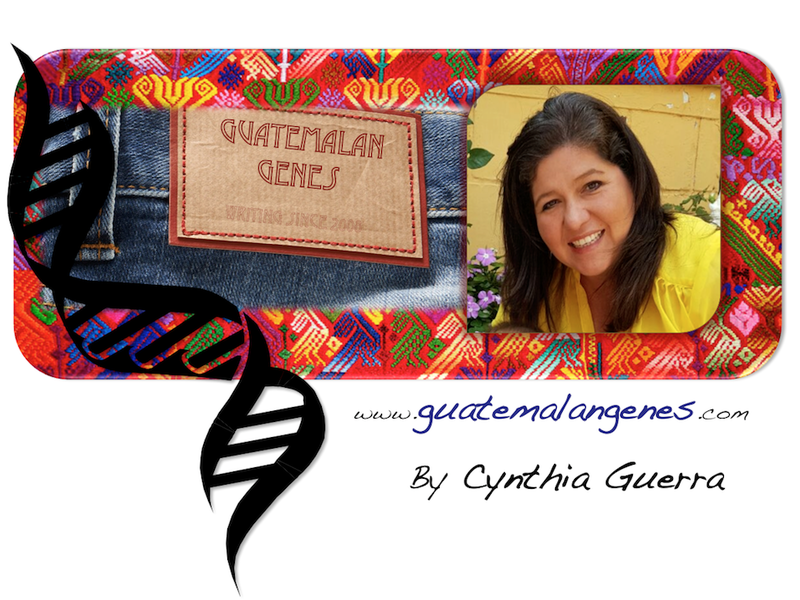 They made their debut last April with the book Nostalgia Guatemalteca. A very nice coffee table book/conversation starter of expressions, foods, sayings, icons, landmarks that are all sure to bring a big laugh and a childhood memory. Last June I bought one for our son, one for my uncle in the US and one for myself. I hadn't blogged about it because I wasn't sure if people that are not Guatemalans could enjoy it as Guatemalans do, but today that I also got a peek at other publications out and on the brewing, I realized the debate in my mind about it, and other titles I will blog in the weeks and months to come, derives from the fact that they are all sui generis. For my Guatemalan readers living abroad is a 'must buy'. For those of you who are not Guatemalan but speak Spanish is a 'gotta have'. If you don't fit in any of the previous descriptions but want to know the talk and the walk of a Chapin this is THE BOOK (d'buk). The previous picture was the one that made the sale for me. The Quetzal de Piedra is a group of stones that someone 30 or more years ago decided to paint as a quetzal and then became a landmark, an icon. The Quetzal de Piedra is on the old road to Escuintla so ever since the new road was opened (about 15 years ago) I had not seen it, forgotten about it until this book! I can picture myself driving with my parents waiting for the curve were we would see the Quetzal de Piedra, with never absent "El quetzal!, el quetzal!, el quetzal!" yelling, a sign we were getting closer to Escuintla and to the beach. $30.00 + $4.99 SandH. Ships to all Canada and US. Allow 10 days. For other countries email me. I remember when we were kids we loved it when we took the"costa" instead of "tiera fria" so we could see the "Quetzal de piedra". My dad used to let us know when it was comming and we had to find it ourselve sooooooooooooo much fun and I totally didn't remember it till now. Thanks Cynthia, I'll take your advice and buy it . thanks for this book review. I'm going to look for this book -- my spanish language skills are poor but the book looks and sounds so interesting. I bought this book last summer after we got back from a vacation in Guatemala (it wasn't available in bookstores in Antigua and Pana where we spent our vacation), and it is wonderful. I'm looking forward to more D'buk books. Their channels of distribution are also outside the box they are selling them at coffee shops, fashion stores, etc. We are excited to start selling them at the language school I work! Looks like it is available through Amazon too! Thanks for sharing. Mil gracias por compartir tu vida y la informaciòn sobre este libro. El blog tuyo es muy lindo y me encanta las chapinadas! I'm going to get this for sure. My Spanish is not the best but slowly I am trying to learn and my little guy loves to learn new Spaish words. It will be fun to go through this and guess words and learn from it. My son is always so excited to read and hear about Guatemala. The book just arrived! It is alot of fun!!! Thanks again for suggesting this book. Honestamente, me dio sentimiento ver las fotos.